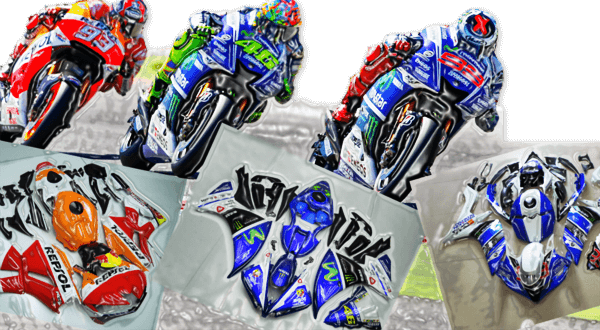 You are in the right place to shop Street Motorcycle Fairings & Race Track Fairings (aftermarket bodywork) online. 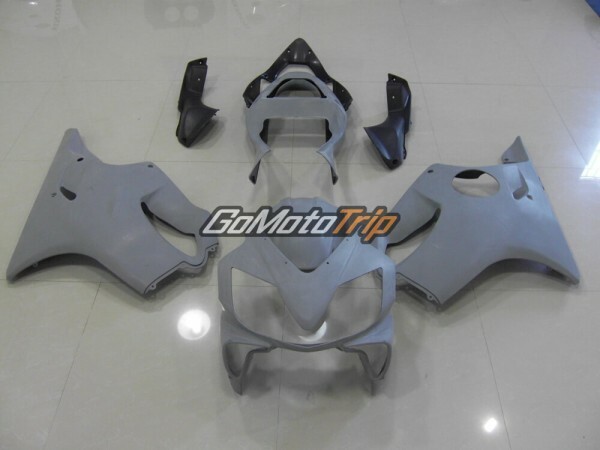 GoMotoTrip has been creating SuperSportBike bodywork since 1996. Emotions & excellence is nowadays engineered in China, quality Made-In-China is nowadays, where it continues to grow every year. 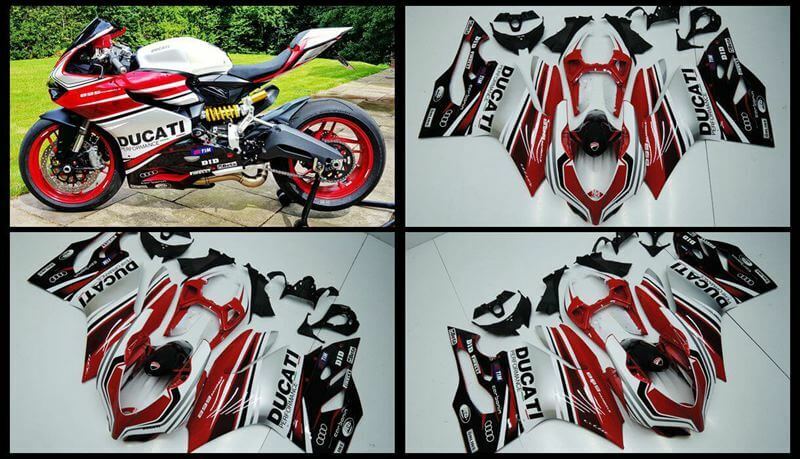 The history of us is driven by a unique passion for applying the modern looking on your sportbike, that has always generated unmistakable quality & service. 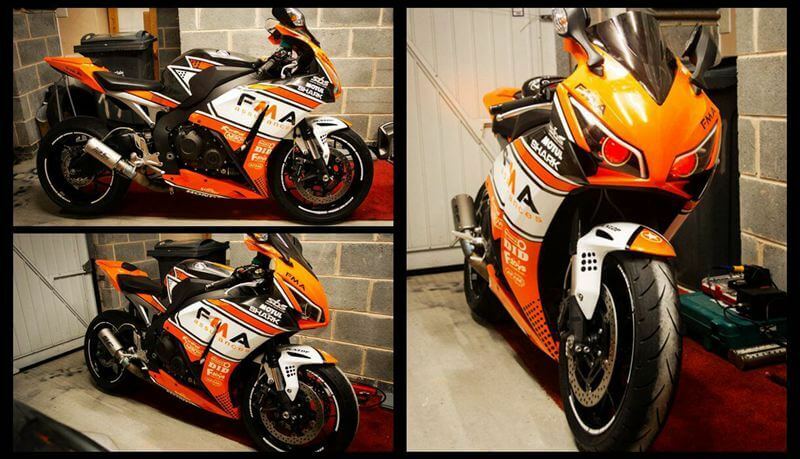 Seriously you’re saving money in GoMotoTrip when it comes to change the look of your bike. Bypassing those aftermarket motorcycle fairing dealers & middleman, it’s no longer a thing of beyond-my-budget. 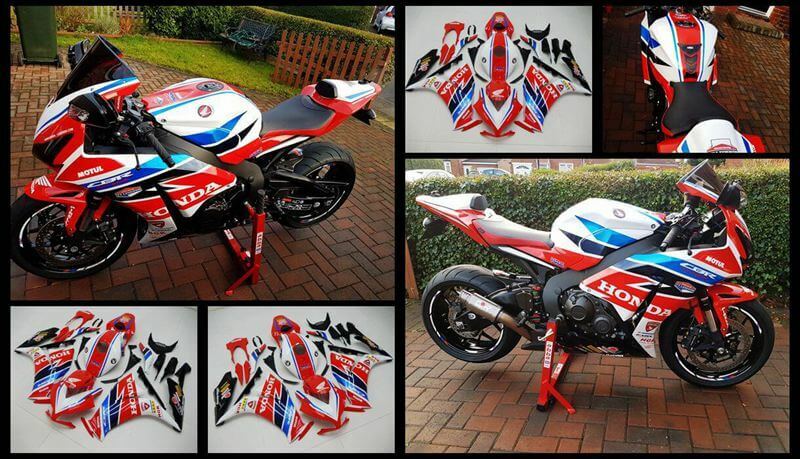 See more on the Aftermarket Fairing Review page. 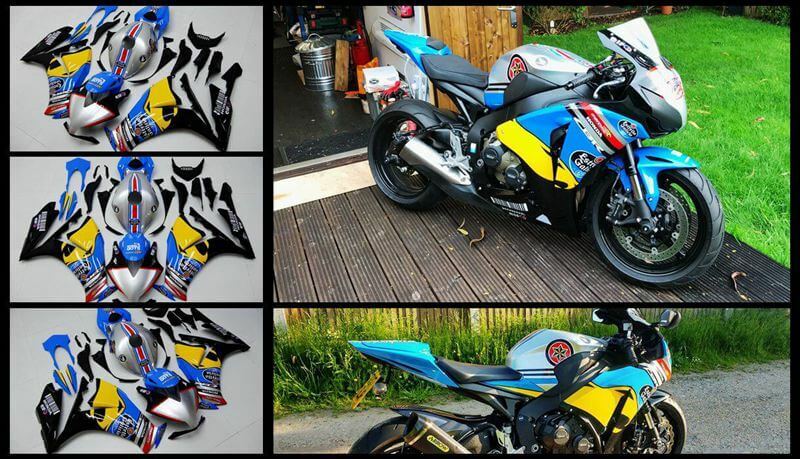 Let’s Go Picking Up Your New Custom Fairing Now. GoMotoTrip owns the most valuable experience of manufacturing the aftermarket motorcycle fairing in street/road version and & race/track edition. 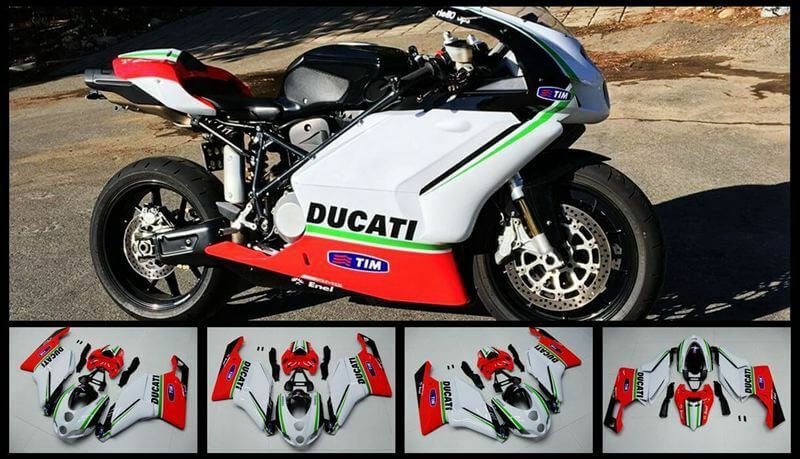 Guaranteed-OEM-fit, from the top of that, No highest performance facilities, No aftermarket fairings. 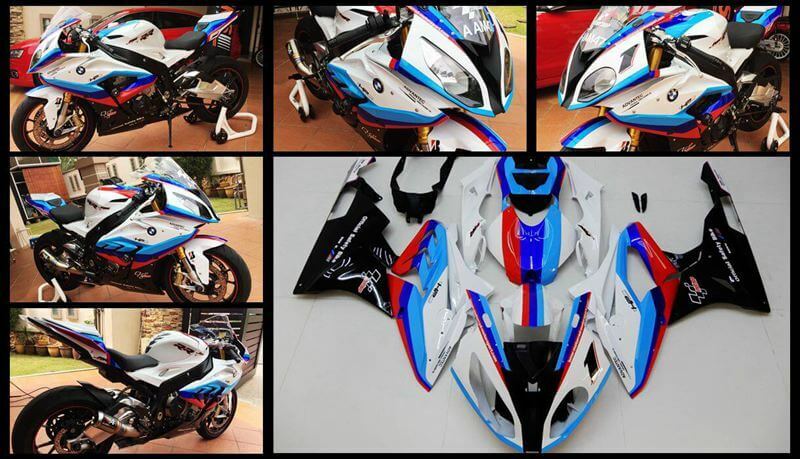 Thus, you could just go ride with styles, we live to help decorate your sportbike with level-up custom fairing. How to Create Custom Fairing with GoMotoTrip? 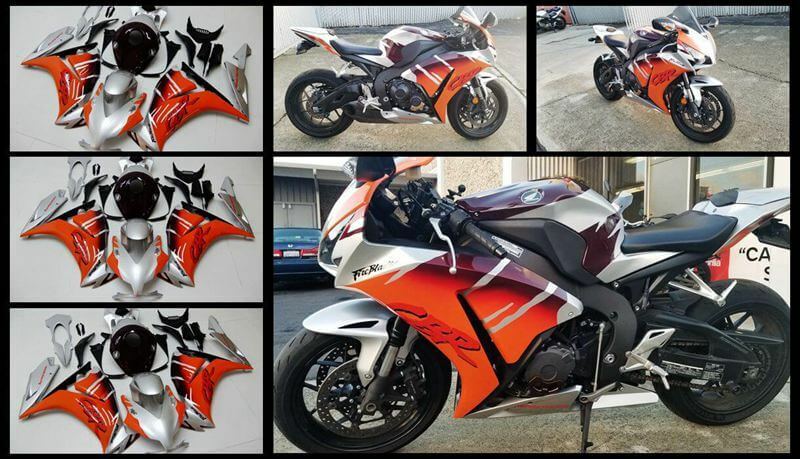 How to Repair ABS Motorcycle Fairing in 2019? 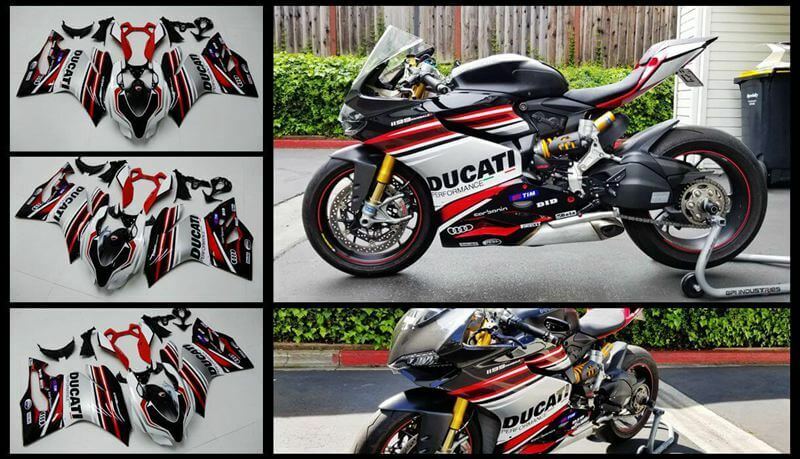 How to Paint Motorcycle Fairings? Supports Credit Card or Direct Bank Transfer. FREE SHIPPING to most country.